"I can smell autumn dancing in the breeze. What's not to love about baking? Whether its cuddling up these autumn nights to watch Bake Off or getting stuck into creating your own little show stoppers, it's one of my favourite Great British past times. 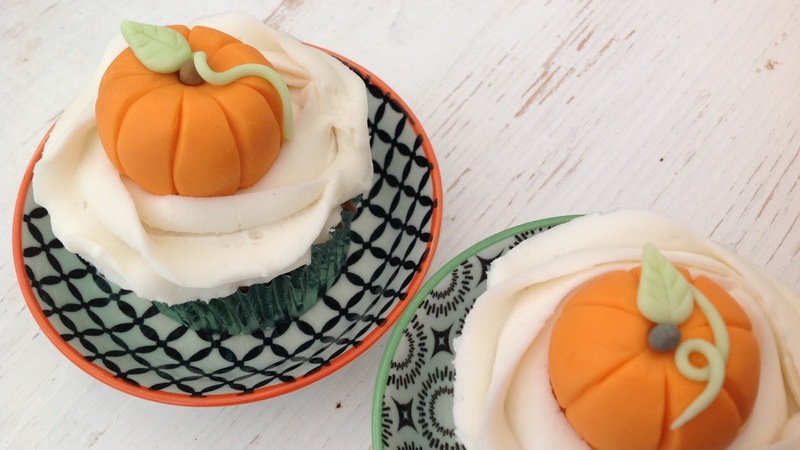 This Halloween season I wanted to create cute little stories to show you how we will be celebrating this pumpkin loving festival and baking cupcakes was top of the list. But not one to do things half hearted, I invited my lovely friend Becky from Cupcake Couture to give me a little master class in everything buttercream. 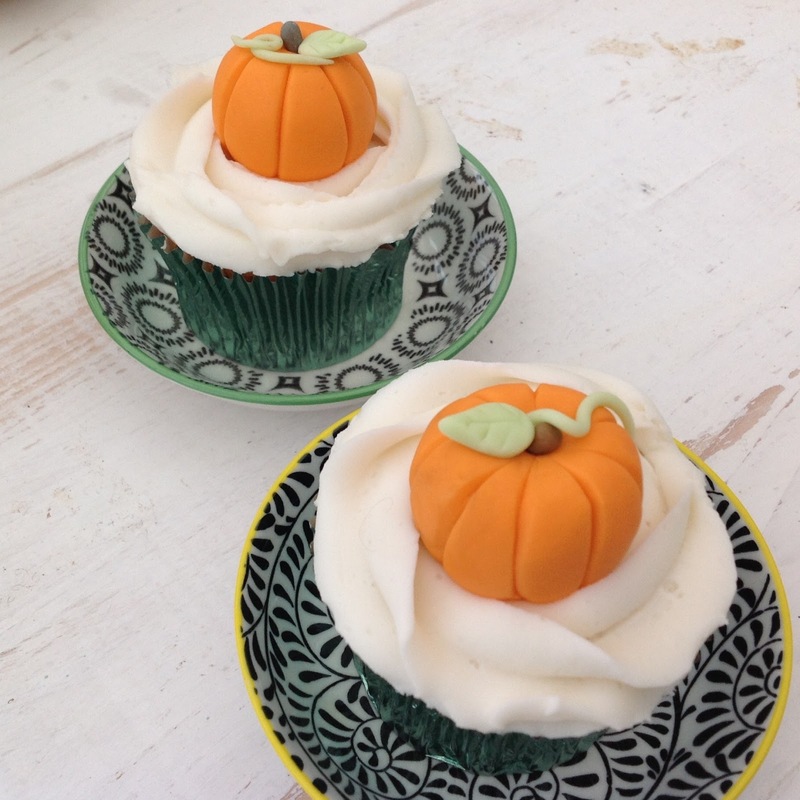 With Little Monkey tucked up in bed and a glass of Prosecco to hand we got stuck into a lovely evening of cupcake making, gossip talking and pumpkin creating. 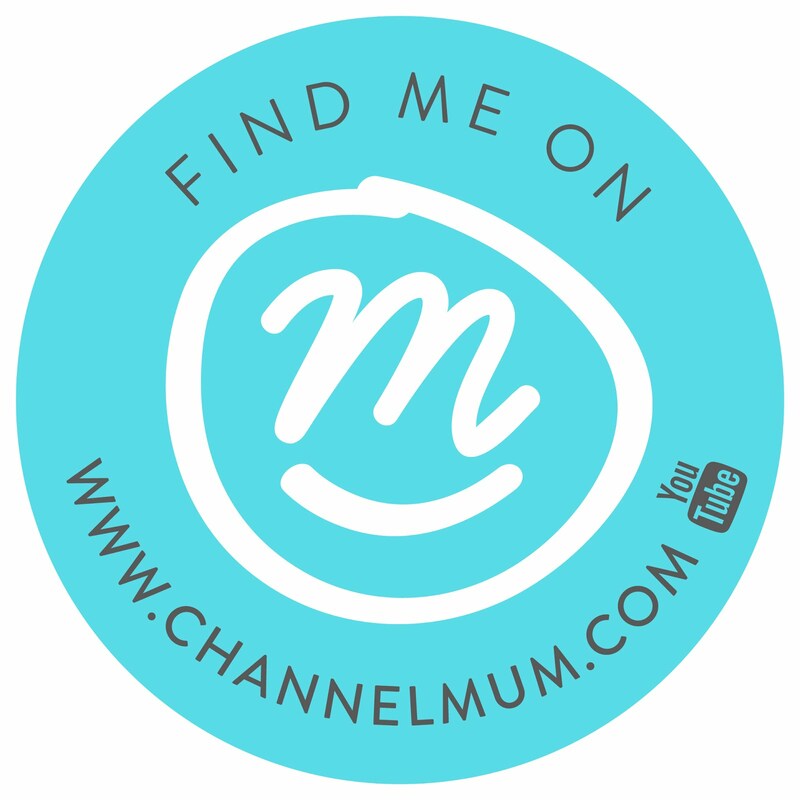 Becky a Mum herself to two beautiful children, has managed to build an incredible business from home, creating beautiful cakes. 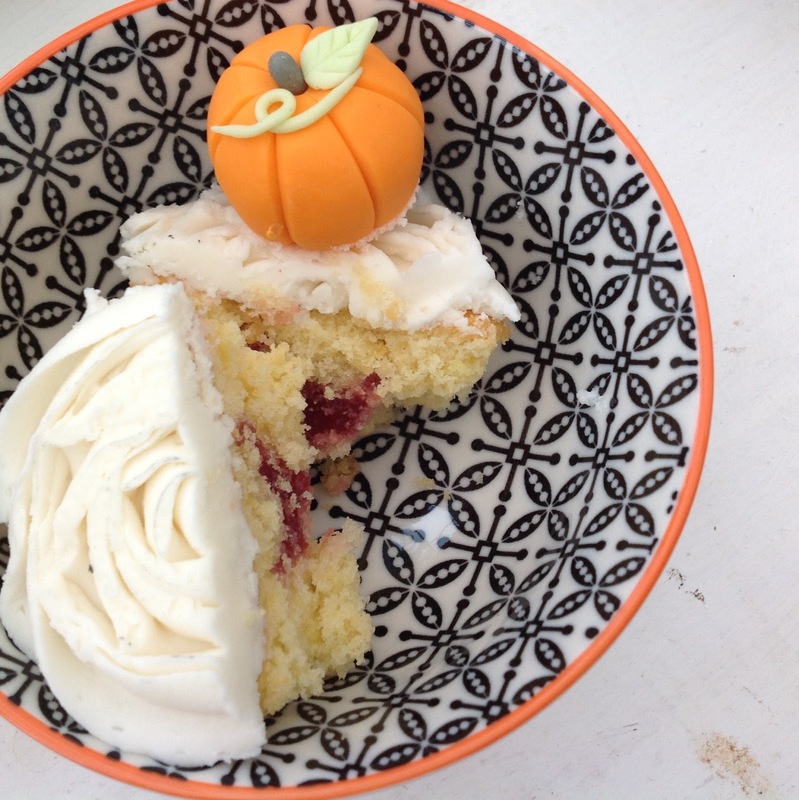 Below is her recipe for Jammy Dodger Pumpkin Cupcakes.... I've added my own little tips too in pink, you know, just for fun. Place the butter, caster sugar, almond extract in a large bowl and beat together until light and fluffy. Gradually beat in the adds, sift in the flour and using a metal spoon, gently fold in the ground almonds. Add the milk and fold gently into the mixture. Spoon the mixture into the paper cases. Lick the Bowl. Bake in the pre-heated oven for 20-25 minutes, until risen, golden and firm to the touch. Transfer to a wire rack and leave to cool. Or just the side if like me you don't have a wire rack. Using a small knife, scoop a little of the sponge out from each cake. Place 1/2 teaspoon of your jam of choice into each hollow and replace the piece of sponge of top. Lick the spoon. Place the butter and vanilla extract in a large mixing bow and using an electric mixer, beat the butter until very soft and pale. Gradually sift in the icing sugar , beating well after each addition. The more you beat at this stage, the lighter and fluffier the frosting will be. Beat in the milk to give a softer consistency for piping. Transfer to a piping bag and top up your prosecco (or brew) its decorating time (cue red dancing girl emoji). Holding the piping bag in your hands and applying pressure to the top of the bag, squeeze butter cream onto the tops of the cupcakes. Starting from the centre and working your way around the bag. I know sounds super easy, Becky showed me at least 3 times (or 10, it may have been 10). 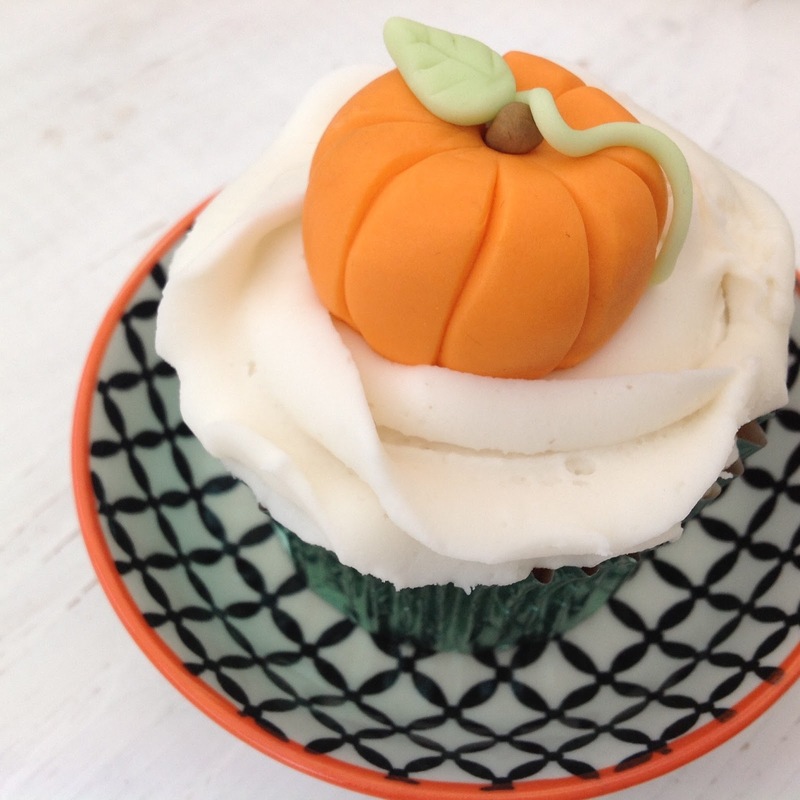 Becky then came with ready made pumpkin orange icing and leafy green to create the little pumpkins. Taking a piece of the orange icing, roll it in the palm of your hands to create a small ball. Then using a knife, carve little lines to create the pumpkin ridges. Then taking the green icing, get creative (this bit was the hardest) to make the little leaves and vines. Remember unless your are an expert, this part should be fun. Lastly my mixing a little orange and a little green icing, you make the brown needed for the pumpkin stalk for the top. Add the little details to your orange circle and in the words of Daddy Pig "Hey Presto". Once complete do what any respectful person would do, eat it... These cupcakes would send Henry into a sugar fuelled spin so he just had a little bite of the sponge which he loved. But perfect little additions to any halloween. 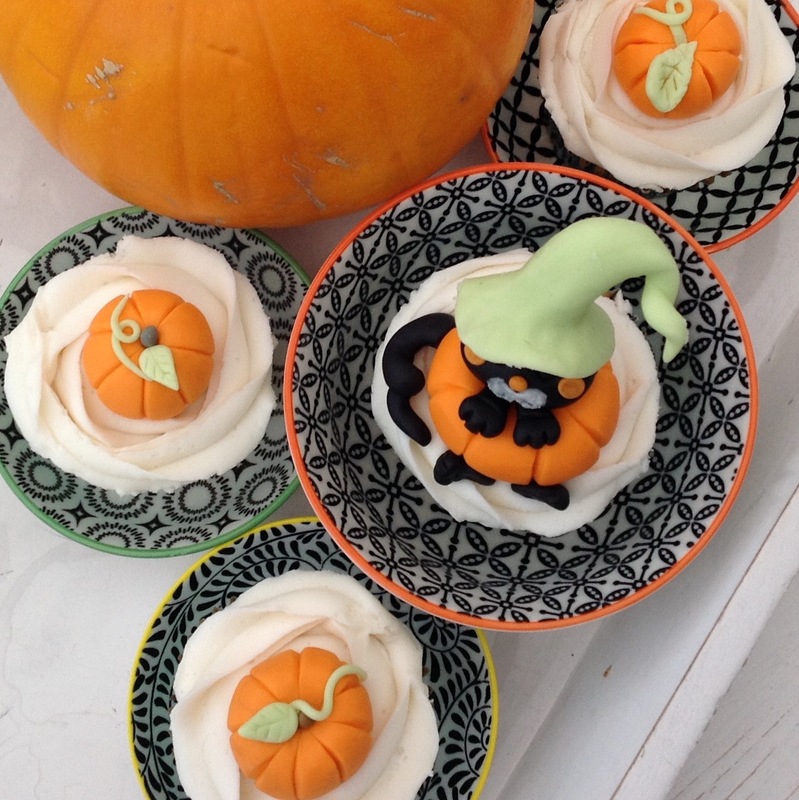 You can decorate with anything from pumpkins to witches hats or if like Becky you are "rather an expert" at cupcakes, create your own witches cat with fancy hat.